Home › Inventory › 2017 Ultra Limited - CLEAN AND READY TO ROLL!! 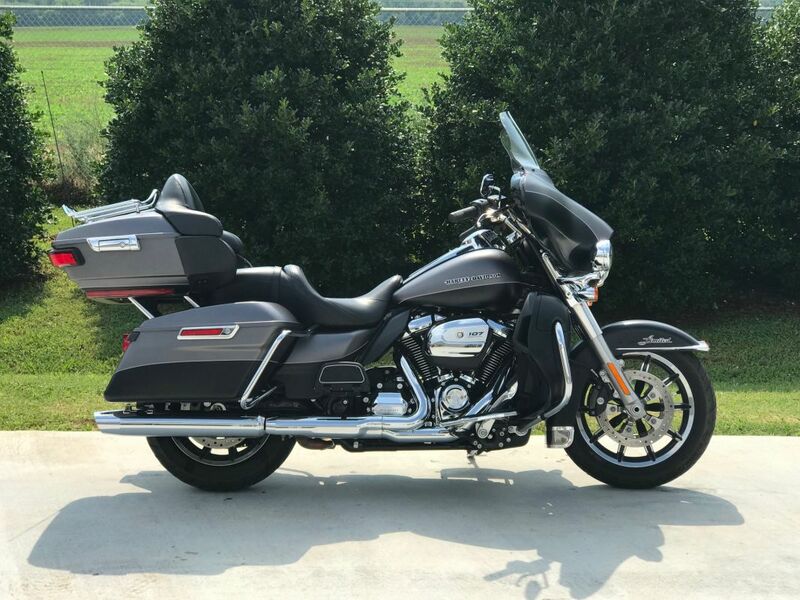 2017 Ultra Limited - CLEAN AND READY TO ROLL! !